Mark Imperial and Ralphi Rosario-produced classic from the D.J. International archives! 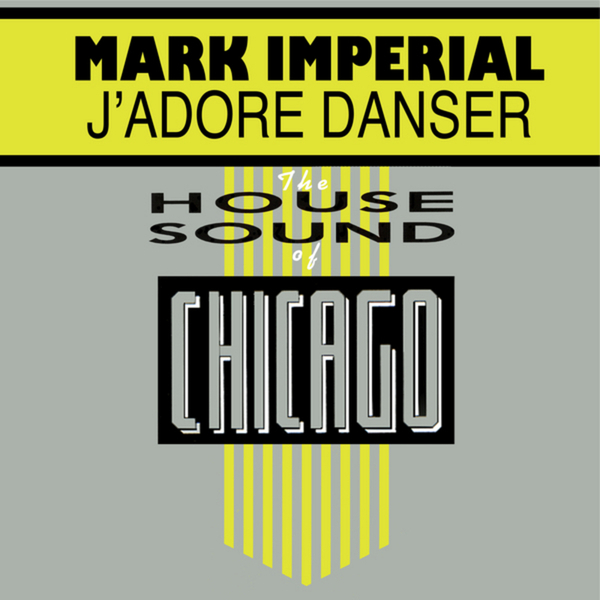 'J'Adore Danser' originally came out in 1985, making a clear case for the influence of Italo and European synth music mingling with Latin rhythms and American club functions. Just check the cowbell rhythms and "sophisticated" accents and tell us you're not in love. Ron Hardy fans must check!